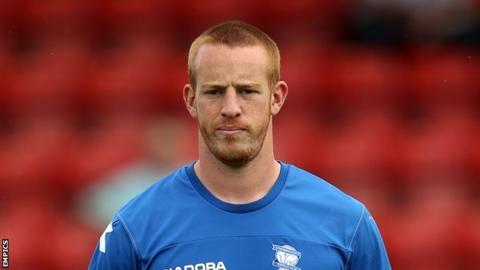 Swindon dropped to second in League One despite Adam Rooney's equaliser against Preston. Darren Ward and Tommy Miller were in charge of the Robins after four of Paolo Di Canio's staff followed the Italian out of the County Ground. Will Hayhurst's first professional goal, and the first of Simon Grayson's Deepdale reign, put North End ahead. But substitute Rooney capitalised on David Buchanan's under-hit backpass to equalise with his first touch. Swindon, however, were leapfrogged by Sheffield United after the Blades won 1-0 at Bournemouth. "I thought we deserved to win the game and I thought we had the better chances. "We started very well then we got a bit sloppy. We started the second half very well then they got a goal [which was] very sloppy but then we got back into the game. "I've got to thanks the lads, they were outstanding. They gave their lot for us. "It's been a busy few days. I didn't realise there was so much to do being a manager."